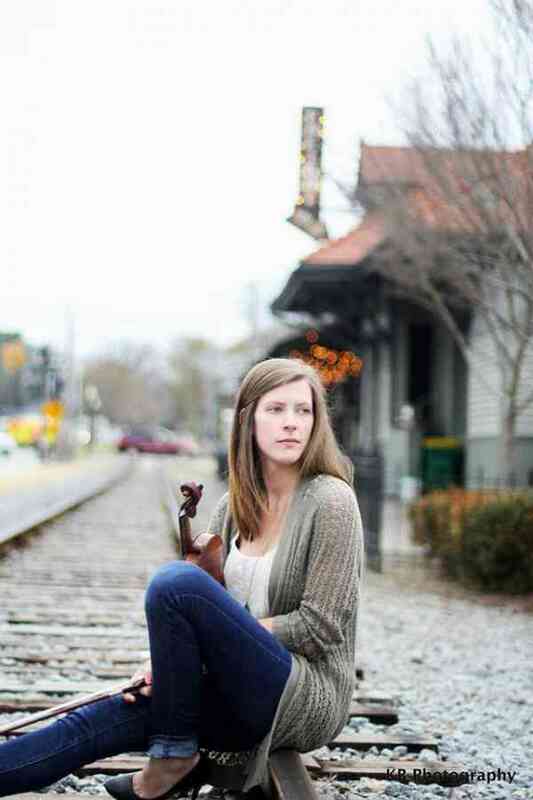 Alex is a violinist in Atlanta, Georgia who enjoys performing and teaching. She has been playing violin since the age of six and holds a Bachelor of Music degree from Valdosta State University and Masters Certificate in Suzuki Pedagogy from the University of Denver. She has studied with Juan & Carol Ramirez, Dr. Brent Williams, and Mark Rush. Alex has been teaching violin for 7 years and is a member of the SAA (Suzuki Association of the Americas) and has SAA registered teacher training for Violin books 1 through 8. She earned a Certificate in Suzuki Pedagogy from the Lamont School of Music at the University of Denver under Kathleen Spring in 2016. Students can look forward to structured lessons that are also tailored to each student’s individual needs.